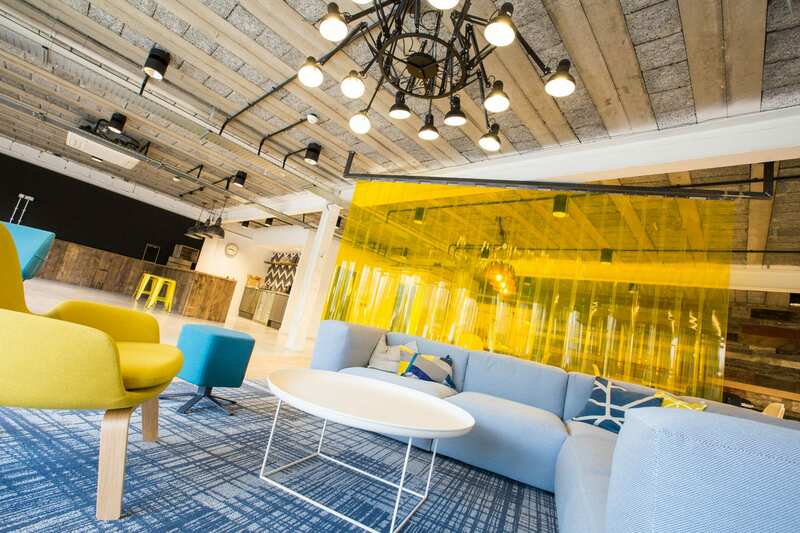 We are a creative commercial interior design consultancy, based in Peterborough, specialising in the design of workspaces and leisure environments. We provide clients with a flexible and innovative approach to create inspiring Interiors that are fit for purpose. Our work is proof that great working environments make work life better. We listen and help businesses to conceive ideas and transform spaces inline with each individual client’s aspirations.